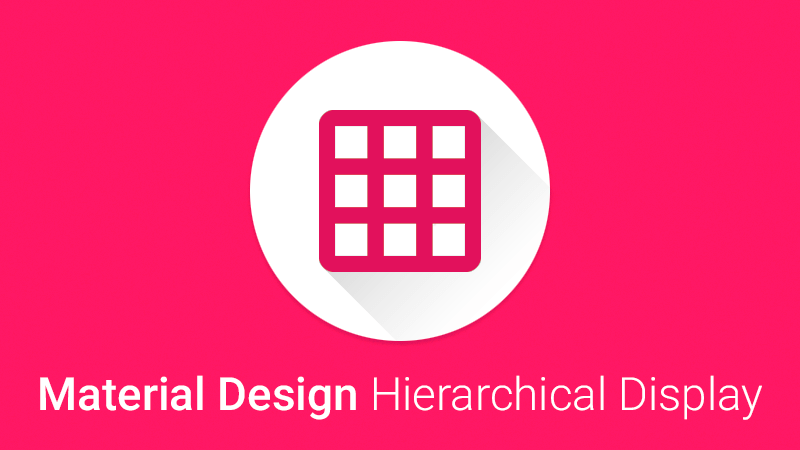 Material Design Hierarchical Display is the jQuery plugin for hierarchical display animation effect. Hierarchical Timing is a meaningful transition introduced in Google Material Design that focuses your users attention in an app or how an app element got from point A to point B. See the Pen Material Design Hierarchical Display + Animate.css by Sergey Kupletsky (@zavoloklom) on CodePen.